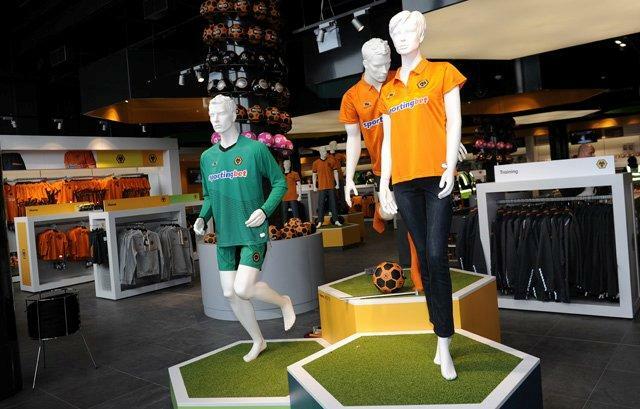 The new mega store was part of the £18m redevelopment of the Stan Cullis Stand. 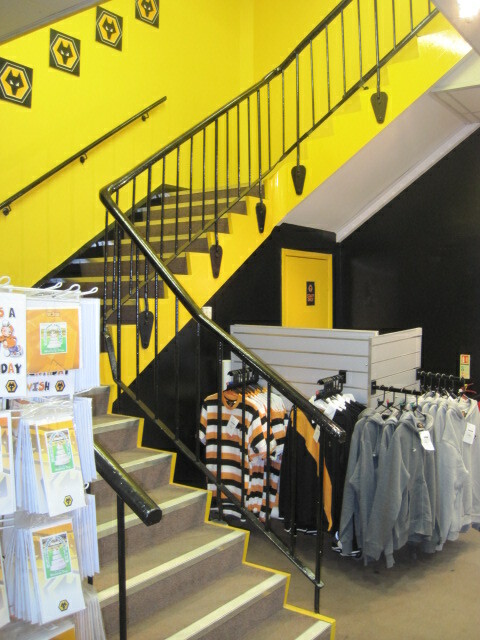 Preferred Spaces provided the fit out works, for the designs created by Wests Design Consultants, over an 8 week period. Preferred Spaces worked around the main contractor and the M&E contractor for the new build. “Wholehearted thanks to you and your teams for the excellent work and co-operation in getting the Mega Store open in time for yesterday’s launch event, which was a fantastic success. 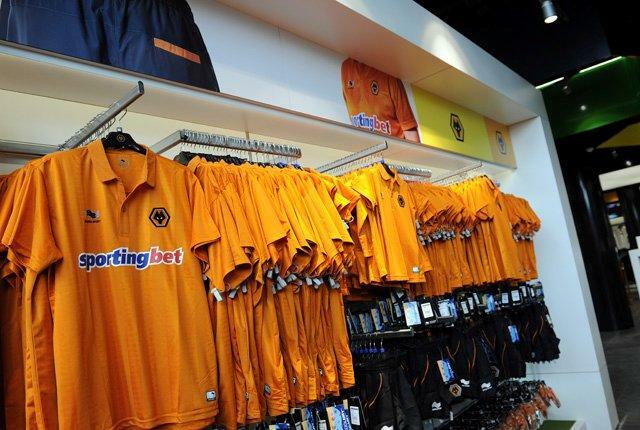 The teamwork displayed by everyone involved in the run up to the opening of this ambitious project was a credit to you all.” Jez Moxey, Chief Executive, Wolves FC.